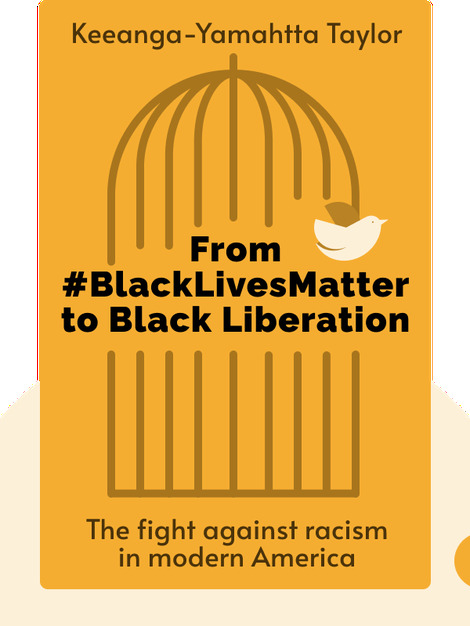 From #BlackLivesMatter to Black Liberation (2016) brings you up-to-date on the ongoing struggle for black liberation in the United States. Discover the real reasons why racism continues to fracture America and why activist organizations like Black Lives Matter remain a much needed force for change. The fight is far from over, so find out what you can do to be part of the solution. 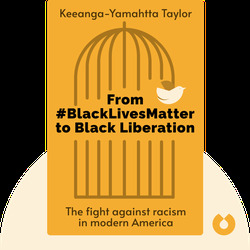 Keeanga-Yamahtta Taylor is an assistant professor at Princeton University at the department of African American Studies. You can find her writing on black politics, social movements and racial inequality in such publications as Culture and Society, New Politics, the Guardian and International Socialist Review.